Amulya Herbs with it's Rajasthan Tour Achievers went to Rajasthan, who had qualified for the Mansoon Bonanza. The Bonanza was floated between 5th November 2017 to 31st December 2017. 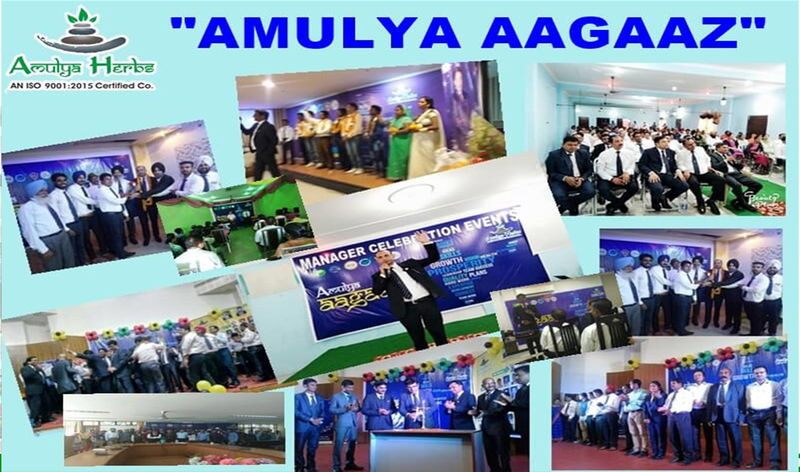 All the achievers departed from Amulya Herbs Pvt. Ltd.(Regional Office), Peeragarhi,New Delhi on 8th March 2018. All the achievers went to the Jal Mehal Jaipur, Brahma Mandir Pushkar, Ajmer Sharif, Ajmer and Amber Fort, Jaipur. All the Achievers arrived back in New Delhi on 11th March 2018. This tour was full of enjoyment, fun and learning for all the achievers. Many congratulations to all the Achievers. 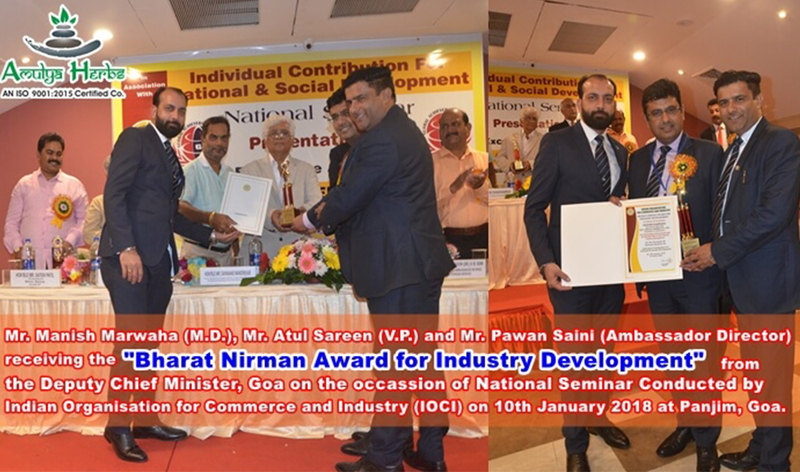 Amulya Herbs received the "BHARAT NIRMAN AWARD FOR INDUSTRY DEVELOPMENT" from the deputy Chief Minister, Goa on the occasion of national seminar conducted by India Organization for Commerce & Industry (IOCI) on 10th January 2018 at Panjim, Goa. Amulya Herbs with it's Thailand Tour Achievers went to Thailand, who had qualified for the Mansoon Bonanza. 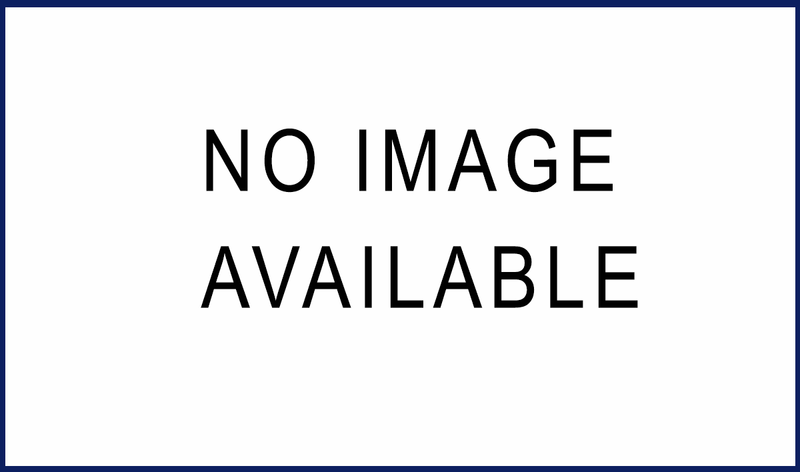 The Bonanza was floated between 1st August 2017 to 31st october 2017. All the achievers departed from IGI Terminal 3,New Delhi on 14th January 2018. 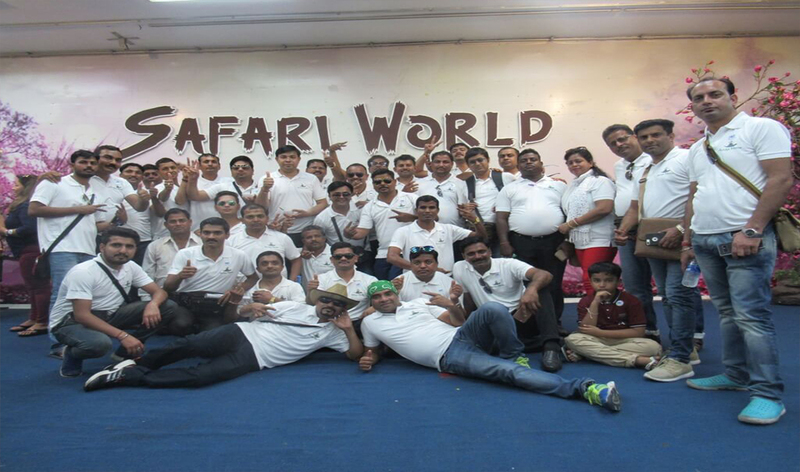 All the achievers went to the Pattaya City, Coral Island, Pattaya Floating Market, Bangkok City, Safari World. All the Achievers arrived back in New Delhi on 20th January 2018. This tour was full of enjoyment, fun and learning for all the achievers. Many congratulations to all the Achievers. 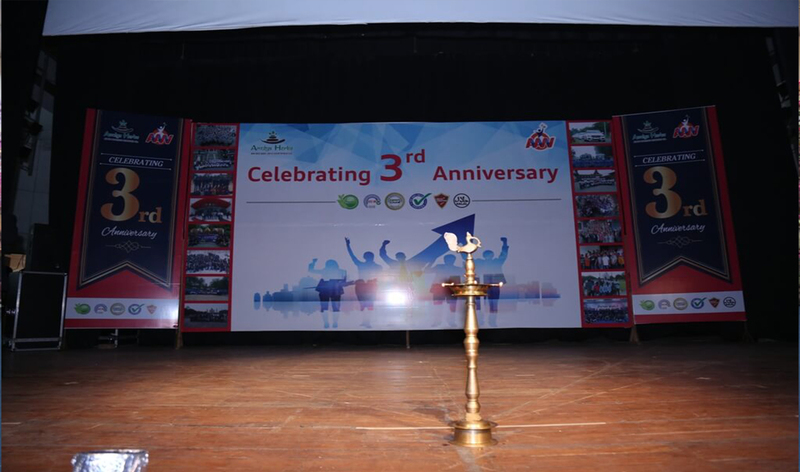 Amulya Herbs' 3rd Anniversary Celebration Program was conducted at Shah Auditorium, New Delhi on 14th January 2018 which was attended by 1400+ Amulyans from all over India. New Products : Multani Mitti with Neem, Multani Mitti with Orange, Uptan & Amulya Business Bag were launched in product range on the event. After Celebration achievers who had qualified for Thailand tour moved to Thailand. It was a very exciting event. New Bonanza for Goa was launched during the event which will be valid from 06th January 2018 to 28 February 2018. Many congratulations to all the achievers. 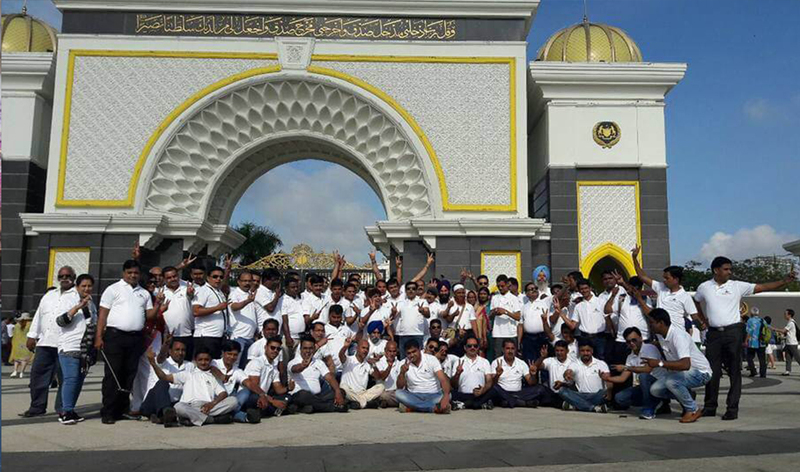 Amulya Herbs with it's 103 Malaysia Tour Achievers went to Kaula Lampur, Malaysia, who had qualified for Let's fly to Malaysia Bonanza. The Bonanza was floated between 5th January 2017 to 30th April 2017. All the achievers departed from IGI Terminal 3,New Delhi and Biju Patnaik International Airport, Bhubaneswar on 8th November 2017. All the achievers went to the Kaula Lampur City tour, Twin Towers, Genting Highland, Putrajya, KL Tower, Sunway Lagoon. One day training program was organised by Amulya in Grand Continental Hotel, Kaula Lampur. All the Achievers arrived back in New Delhi on 13 November 2017. This tour was full of enjoyment, fun and learning for all the achievers. Many congratulations to all the Achievers. प्रिय साथियों, अमूल्या हर्ब्स द्वारा देश के अलग अलग क्षेत्रों में आगाज़ कार्यक्रम का आयोजन किया गया। इस कार्यक्रम का आयोजन क्षेत्रीय स्तर पर किया जाता है, जिसमे मैनेजर, सिल्वर मैनेजर और गोल्ड मैनेजर्स की अचीवमेंट्स का जश्न मनाया जाता है। दोस्तों, 09 सितम्बर 2017 को पटियाला, पंजाब और 10 सितम्बर 2017 को गोहाना, हरियाणा, ग्वालियर, मध्य प्रदेश और भुबनेश्वर ,उड़ीसा, 22 सितम्बर 2017 को जम्मू ,24 सितम्बर 2017 को कश्मीर,24 सितम्बर 2017 को जोधपुर, राजस्थान, 15 अक्टूबर 2017 को ग़ाज़ीपुर, उत्तर प्रदेश और 29 अक्टूबर 2017 को सीतामढ़ी, बिहार में आगाज़ कार्यक्रम आयोजित किये गए। सभी अचीवर्स को बहुत बहुत बधाई और शुभकामनाये !!!!!! प्रिय साथियों, अमूल्या हर्ब्स द्वारा देश के अलग अलग क्षेत्रों में आगाज़ कार्यक्रम का आयोजन किया जा रहा हैं। इस कार्यक्रम का आयोजन क्षेत्रीय स्तर पर किया जाता है, जिसमे मैनेजर, सिल्वर मैनेजर और गोल्ड मैनेजर्स की अचीवमेंट्स का जश्न मनाया जाता है। दोस्तों, 09 सितम्बर 2017 को पटियाला, पंजाब और 10 सितम्बर 2017 को गोहाना, हरियाणा, ग्वालियर, मध्य प्रदेश और भुबनेश्वर ,उड़ीसा, 22 सितम्बर 2017 को जम्मू ,24 सितम्बर 2017 को कश्मीर,24 सितम्बर 2017 को जोधपुर, राजस्थान में आगाज़ कार्यक्रम आयोजित किये गए। अमुल्या आगाज़ का आयोजन 15 अक्टूबर 2017 को ग़ाज़ीपुर, उत्तर प्रदेश में किया जा रहा है। सभी अचीवेरस को बहुत बहुत बधाई !!!!! !